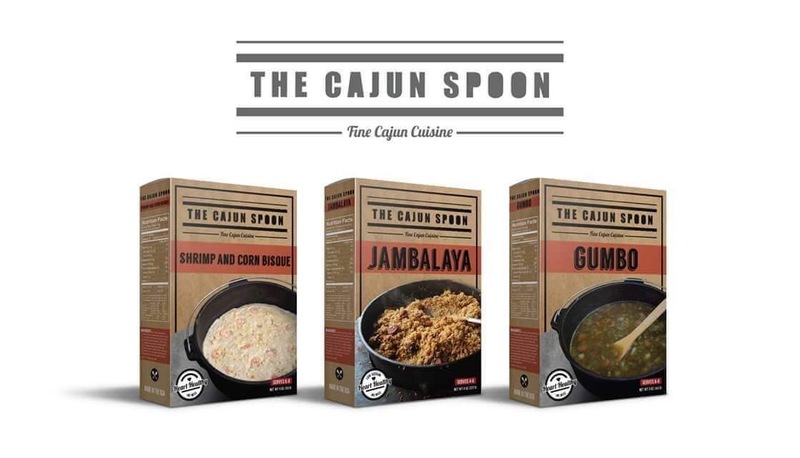 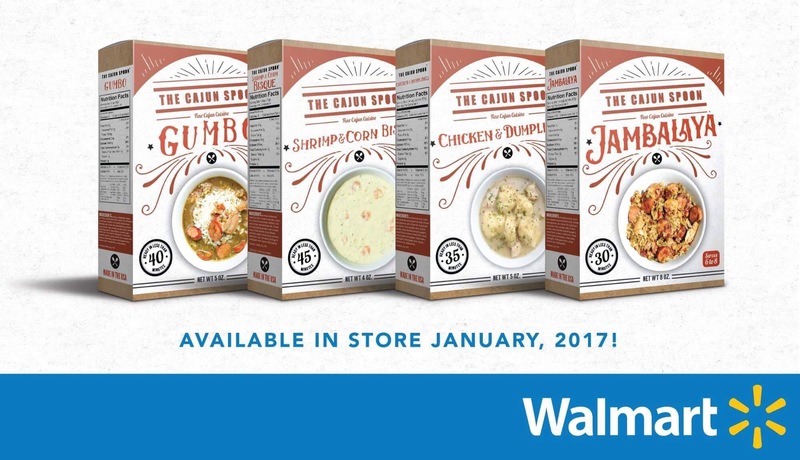 From humble food truck beginnings, The Cajun Spoon now adorns the shelves of Walmart. 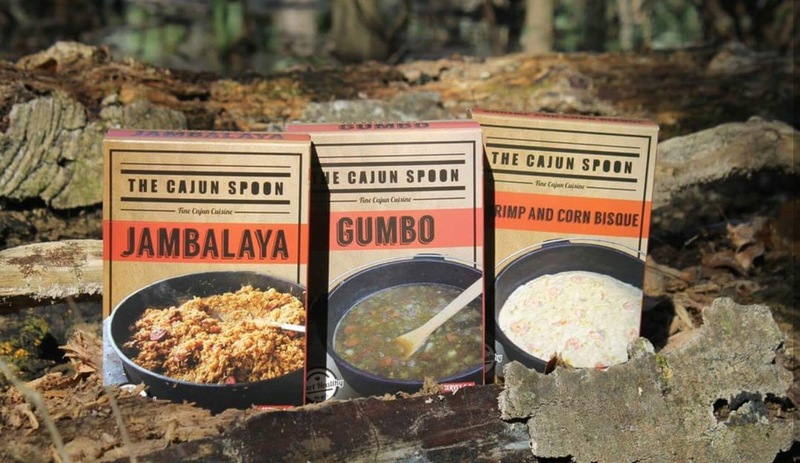 Success has not changed Ryan Grizzaffi. 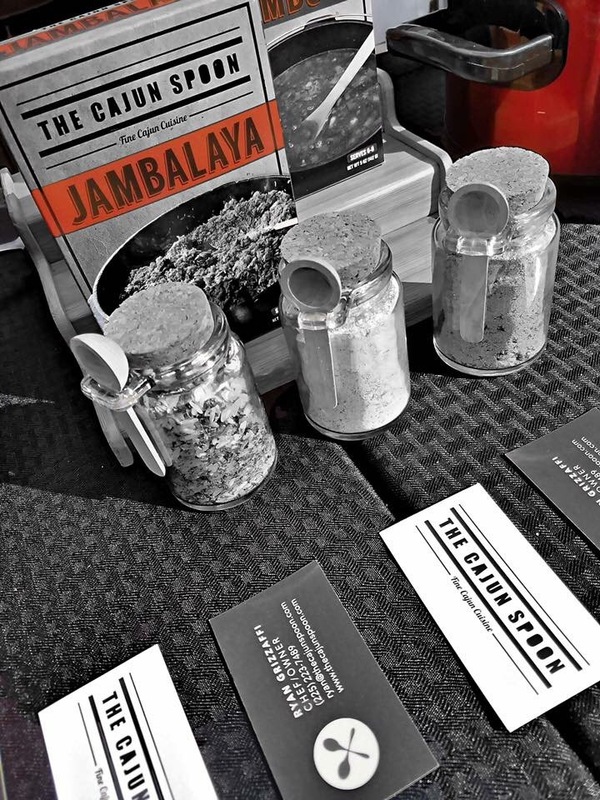 The drive and quality remains the same but there’s now a new platform to share and expand the experience of his food.